The BC Rural Community Engaged Learning Fund enables faculty to give students the opportunity to learn outside of the classroom in collaboration with partners in BC’s rural and northern communities. 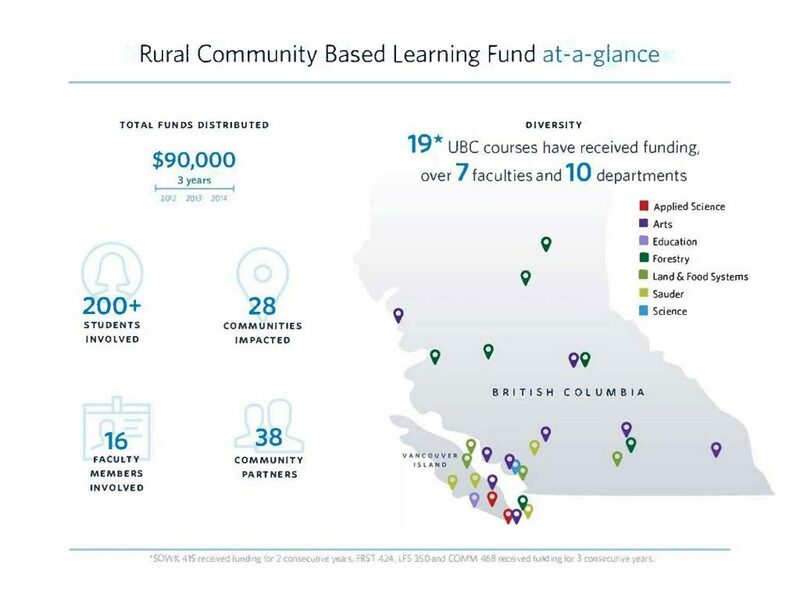 The BC Rural Community Engaged Learning Fund is a joint initiative of the UBC Library’s Irving K. Barber Learning Centre and the Centre for Community Engaged Learning. The Fund enables faculty to give students the opportunity to learn outside of the classroom and to develop and apply their discipline-specific skills and knowledge. Students will work in collaboration with partners in BC’s rural and northern communities to resolve complex community challenges.  If you have a general interest in partnering with a UBC faculty member or instructor and want to send a brief summary of your project idea or community need, please visit the Centre for Community Engaged Learning’s Connect With Us* page. If you already have a project in mind and are ready to submit a more detailed request, start with “Connect With Us” page or go directly to the survey formatted submission* where you can describe your project proposal in detail. *On the form, indicate “rural/northern community” so that the submission is routed to the appropriate UBC staff member. Applicants for funding must be UBC faculty members or instructors interested in creating an eligible community-based experiential learning opportunity for students. Funding is intended to support collaboration between organizations located in BC communities outside of the Lower Mainland and UBC faculty or instructors and students. The project must be located in a rural community in British Columbia. The project plan must describe learning outcomes for students, community and faculty — what the community can learn from UBC and what UBC can learn from the community. It must be a group project (individual placements such as internships and practicums are not eligible). The project must have emerged through collaboration between community partner(s) and UBC faculty or instructors.